Here it is folks! 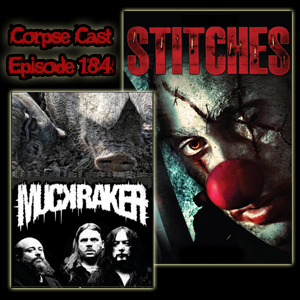 It’s time for The Corpse Cast featuring Muckraker! We’re also talking killer clowns with Stitches from 2012.